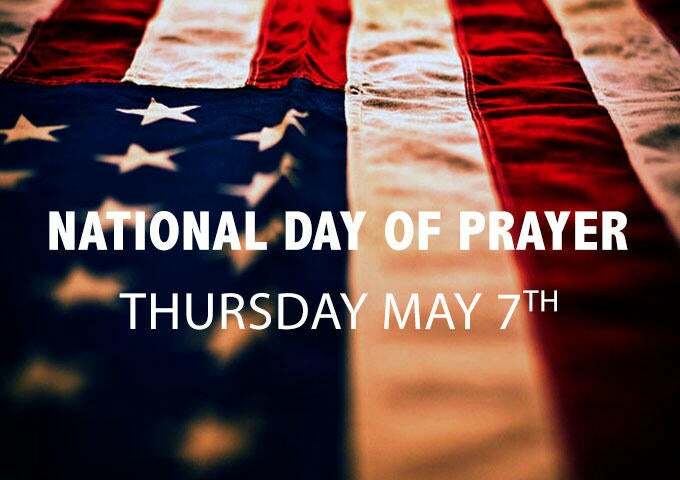 Come to the San Marcos Senior Center Monday, May 7 at 7 p.m. to participate in National Day of Prayer. This will be a time to pray for our country, for both national and local government leaders and the issues of our time. 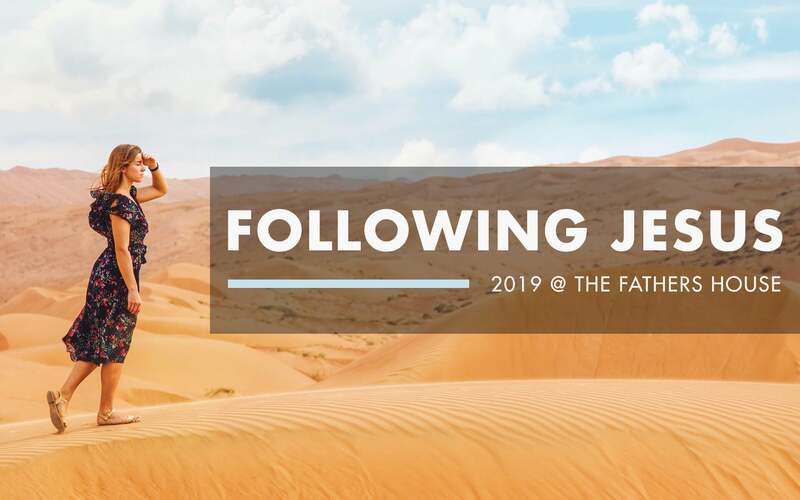 Pray and worship alongside local pastors and fellow members of the community. More information is available here.